There is no doubt that you have heard about Thessaloniki as the second major city in Greece. You have also heard about its rich historical legacy, attractive shopping and engaging nightlife. But, you can perceive the beauty of Thessaloniki not only from inside the city, but outside, too. By boarding the BabaSails’ yacht and setting off on a sail, you will understand how. The capital of the Macedonian region in Greece assumes the attractive location. 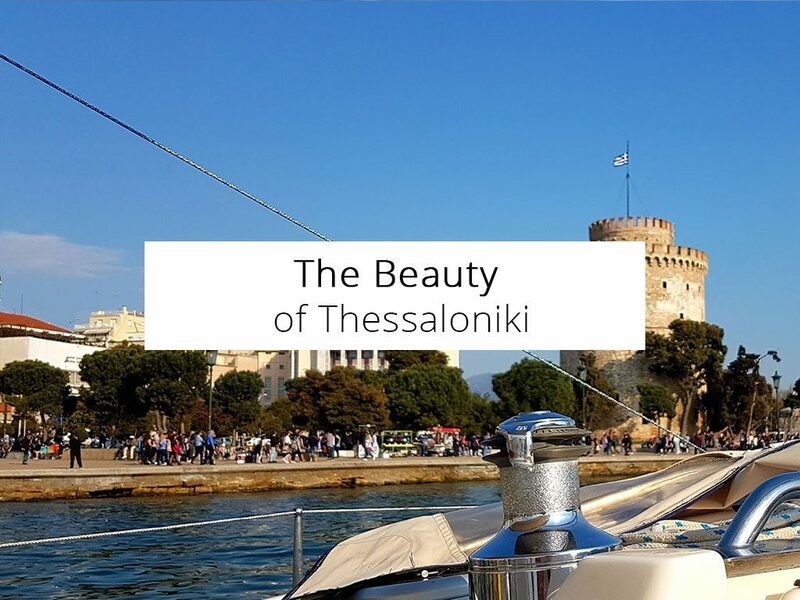 You will find Thessaloniki on the northeastern tip of the Thermaikos Gulf. Popular Halkidiki flanks the city on the east. Axios-Loudias-Aliakmonas National Park flanks it on the west. And, a mountainous area edges the city on the north. So, board your yacht and get distanced from the city of Thessaloniki. From the sea, you will enjoy views of attractive natural environments embracing the city from all sides. – Hills flanking the city are the site of formidable fortifications. These used to be the line of defense during restless times. Also, you can see religious structures dotting the hills, as well. – Doubtless the White Tower and the Waterfront Promenade will draw your attention. The former is the symbol of Salonika while the latter has several gardens. – Also, Aristotelous Square, with elegant buildings and palm trees, will tempt you to take several photos. While sailing along the nature reserve, you can examine rich fauna. The national park is especially rich in birds, so bring your binoculars. One of the largest colonies of the Mediterranean tortoise is here, too. Thus, don’t miss a chance to include amazing wildlife watching in your sailing experience. Sunsets of Thessaloniki on board the sailing yacht are magnificent, to say the least. As the night descends, the city’s majestic illumination reflects itself from the water surface. And there are only the sounds of sea waves and complete tranquility that surround you. Finally, it is the sunset that underlines the beauty of Salonika the most.